If you save lots of images to Evernote, you may fill up your free account space quota and need to upgrade. The free account is very generous for people saving text notes, however. 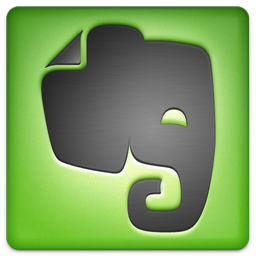 Evernote is a “must-have” app for business and personal productivity. This “Evernote Tutorial” video from a 2010 graduate course at UConn provides a good overview of Evernote’s features and how to use them. 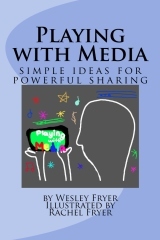 iPad with Wes is an independent workshop / website and has not been authorized, sponsored, or otherwise approved by Apple Inc. iPad® is a trademark of Apple Inc. See "Guidelines for Using Apple Trademarks and Copyrights" for more information.